Sobha City Gurgaon is a premium residential project offering well designed apartments to buyers and offers several amenities and facilities to residents. 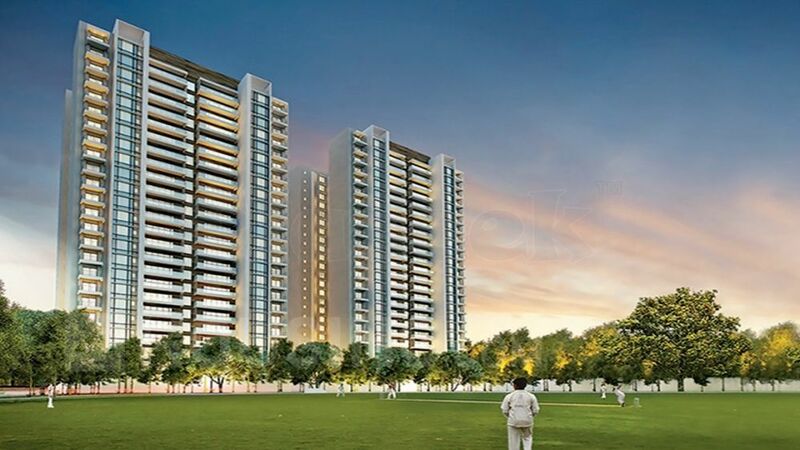 Sobha City Sector 108 is located along a 75 metre wide road with 500 metres of frontage. The project lies just on the edge of Delhi and overlooks acres of sprawling reserved green zones. The project spreads over 39 acres and offers more than 8.5 acres of open green spaces along with gorgeous views from every apartment.